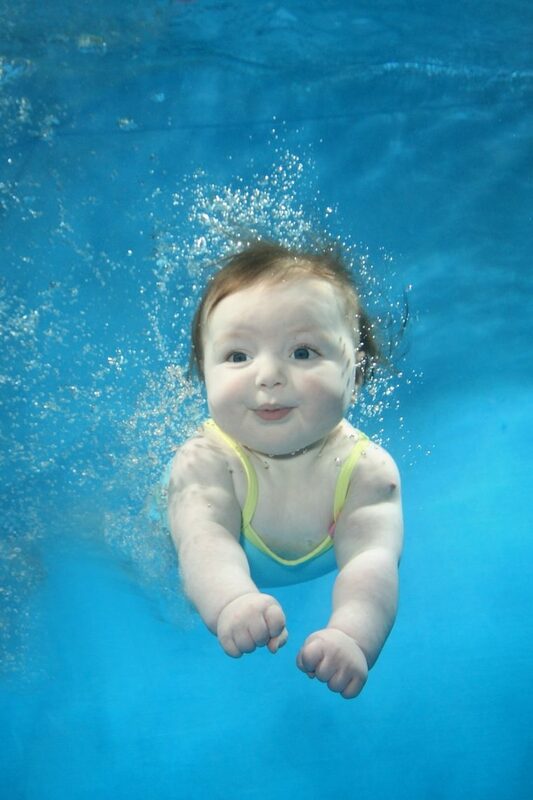 Does my baby need to have any vaccinations before swimming? The current government guidelines suggest that babies do not require any immunisations before they can start swimming (www.immunisation.org.uk) but if you are in any doubt then please ask your GP or health visitor for advice. 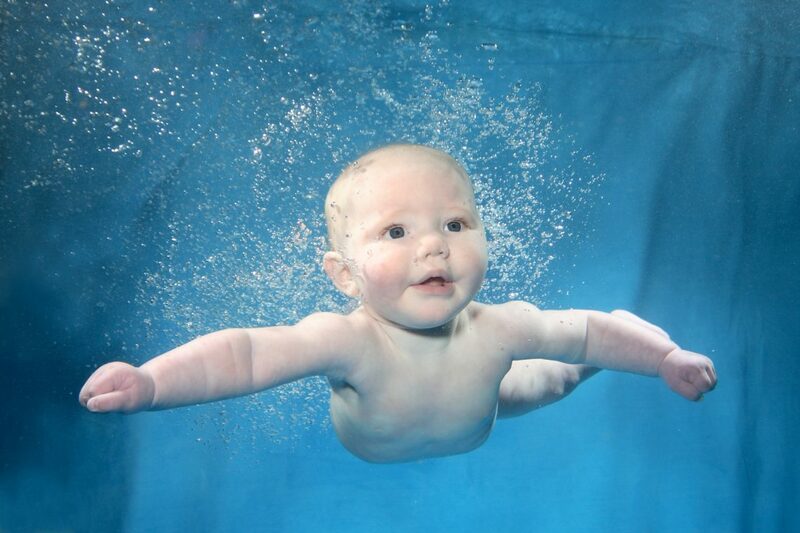 Should my baby swim if they are ill? Never bring your child swimming if they have any significant illness such as an ear infection, chicken pox, conjunctivitis or a bad cold. In the case of sickness and/or diarrhoea, all symptoms must have cleared for at least 48 hours before bringing your child to the pool. (Hopefully you’ll never see the mess a liquid leak can cause – a sure-fire reason for having to cancel all lessons!) sometimes children have really runny noses from teething, so if you know this is the cause of their nose, and they are happy in themselves then do come swimming. 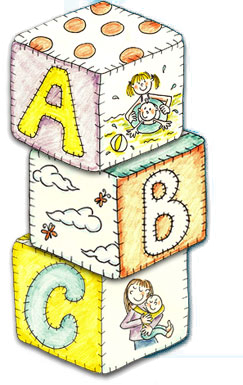 Complete the contact us form or email us jo@abcbabyclasses.co.uk then we can confirm space availability and answer any other questions you have. You can then book a place in advance by returning us a completed booking form and signed T &C’s along with the course fees. How often do we need to do a course? Our courses run continually throughout the school year and sometimes during the summer holiday at some locations and the majority of parents continue throughout the year. However the choice ultimately is yours. We recommend that you still go swimming regularly because we find that children lose confidence in the water and take a step backwards in how they swim after having a break. No, you will be able to touch the floor at all the pools we use and if you can keep your feet on the floor during all the activities. Do I get in the pool with them? Yes, when you swim in the parent and child class you do, but once they have advanced to the Junior lessons you no longer get in. Certain classes allow two adults to be in the pool with one child in parent & Child lessons but this depends on each location so please ask prior to booking. Can I bring someone to watch from the side? Parent & Child: Due to pool size and space we do have to limit the number of viewers on the side so please ask prior to the class, also ensure footwear is removed if entering poolside. Junior lessons: there is no viewing allowed on poolside as we feel this reduces concentration of those taking the class and stops the children from focusing. No. However in certain circumstances if permission is granted by all parents at the class it may be allowed so ask the teacher at the beginning of the class. 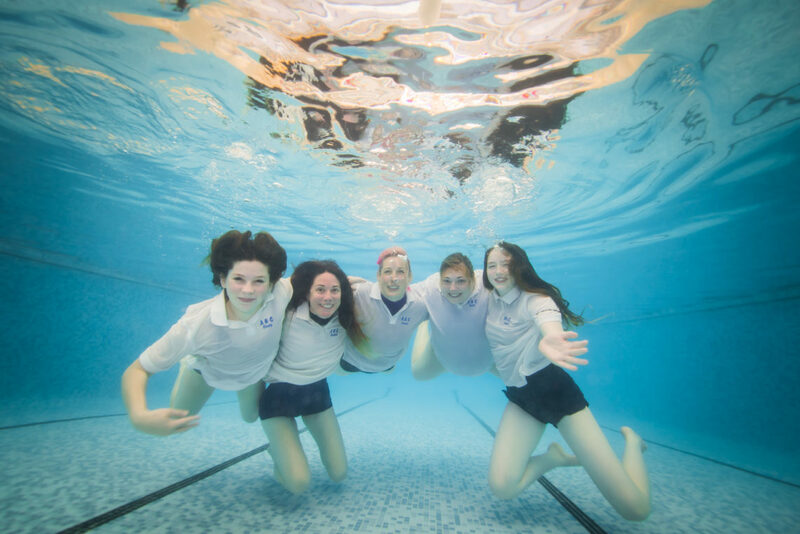 Please note that as a school we regularly hold photography sessions for surface and underwater photos. 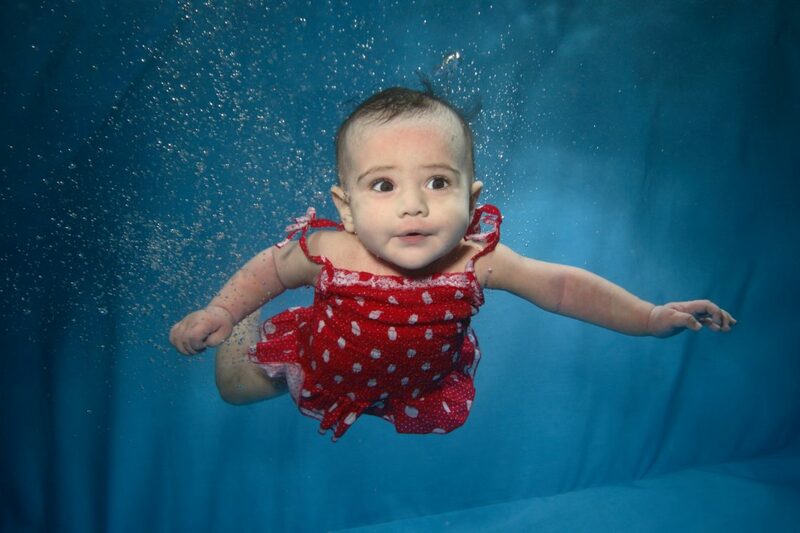 Is my baby safe underwater? 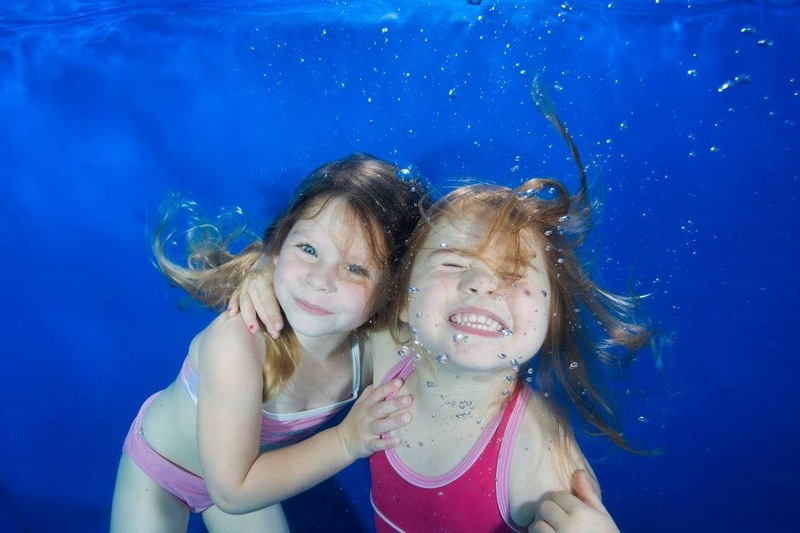 Underwater swimming is perfectly safe so long as it is introduced and practised in a carefully controlled manner (in line with recommendations from our teaching bodies), but this is never the main activity in any lesson. What if my baby doesn’t seem to enjoy it / cries? Babies do cry – this is perfectly normal so don’t worry. Everyone in the class has a baby too so it is perfectly acceptable and we all understand. As on land, try to establish if there is a reason why your baby is unhappy or crying – are they tired, hungry, too cold/warm or feeling unwell? Try to coordinate lessons around usual feed or sleep routines (if you are lucky enough to have one)! It may take your baby a while to become familiar to the new sights, sounds, tastes, and smells of the pool environment. Try to remain relaxed and positive, if you are tense and anxious your baby will be too. Unless your baby is seriously distressed try to avoid getting out of the pool as we want them to associate the water with fun. If you feel the need to disengage from the class that is fine – move slightly away sing a song, play with a toy, do an activity you know will engage your child and join back in when you are happy, they will continue to learn whether they are participating in the activity at that moment. Remember we all have off days too when we just don’t feel like it!